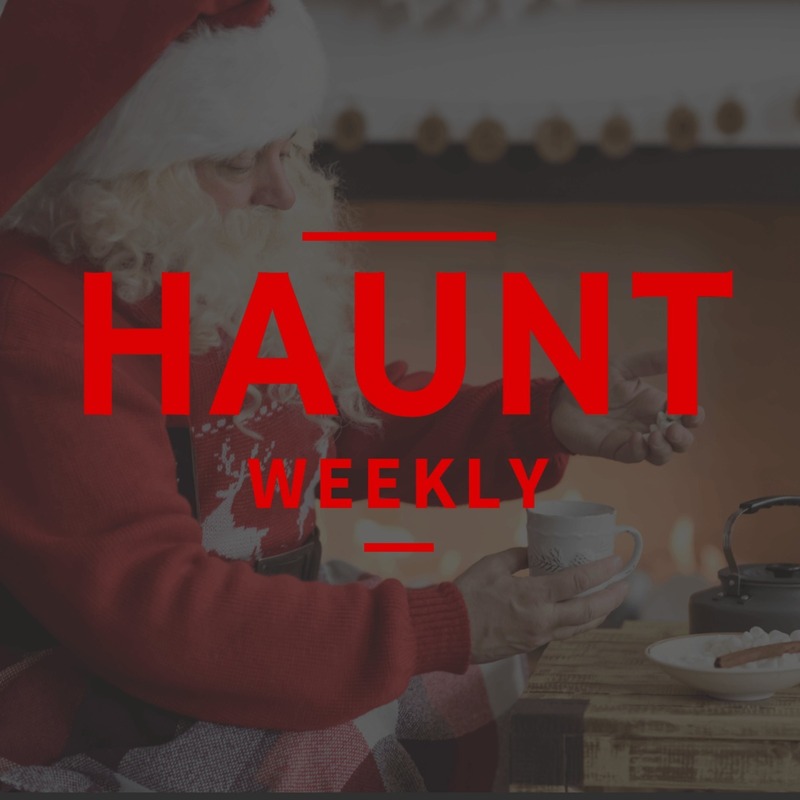 This week on Haunt Weekly, we're doing things a bit different. I'm recovering from a significant surgery so we're taking the opportunity to not only let Crystal take the lead on the show notes but to do our usual holiday tradition of doing an episode just for us. So what are we doing with that episode? We're targeting Santa Claus. That's right, the fat man in the red suit might be considered a Christmas hero but, in any universe where he is real, he would be consider a villain. So put away your Krampus costumes, we know who the real bad guy of the Christmas season is and we aim to prove our case. All in all, whether you love Santa or hate him, this is an episode you do NOT want to miss!